Fire Sprinkler Systems – Deep Blue Integration, Inc. Deep Blue Integration, Inc. is well versed in all aspects of fire suppression systems design, installation, service and testing. 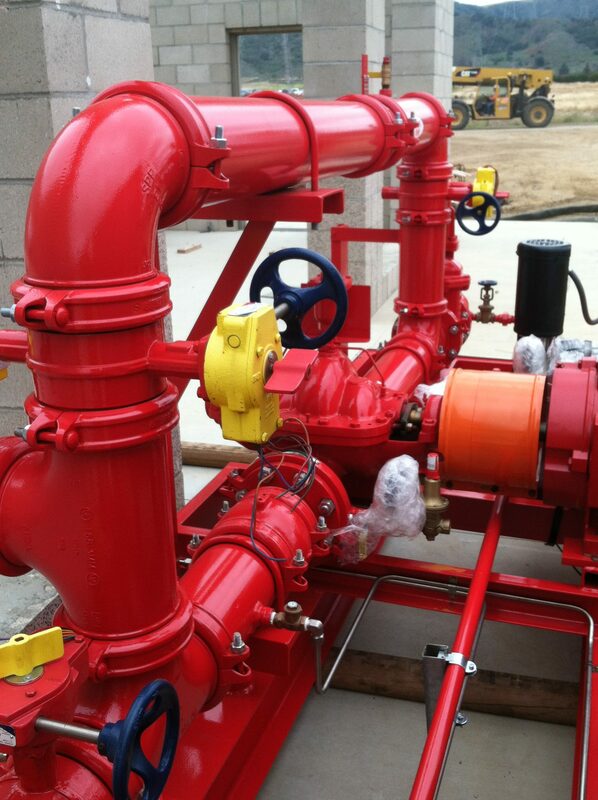 Deep Blue can accommodate any water-based sprinkler system or special hazards suppression system you may require, including dry pipe, single or double interlock pre-action systems and clean agent gas suppression systems. 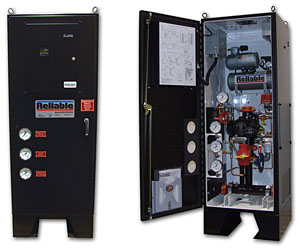 Deep Blue Integration also installs and services diesel and electric fire pump equipment.